I can surely say that my dreams have become reality because today I tried creamy-decadent peanut butter pie with a perfect Hot Fudge topping � And that is that! This is my favorite pie! Definitely! Place the chocolate graham crackers into a plastic bag. Close bag and crush with a spoon until you have tiny granular particles (about the size of a pea). Combine the melted butter, sugar and chocolate graham crackers crumbs. 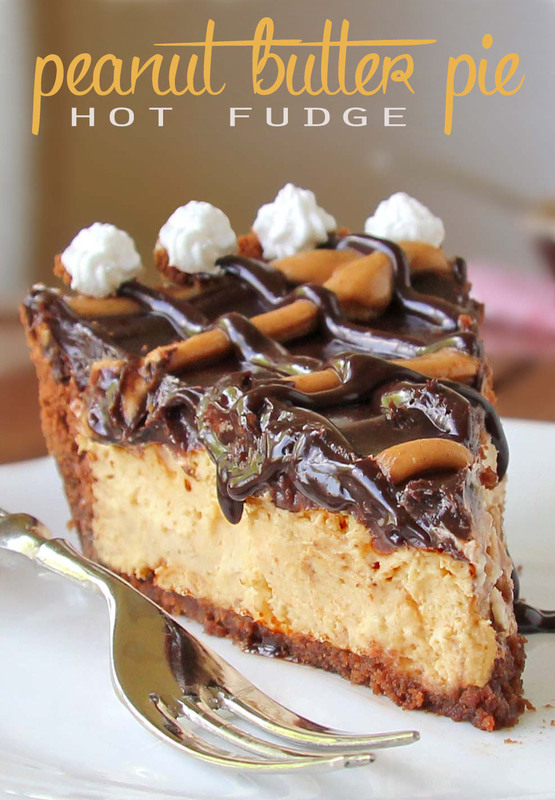 Visit Fabulous Hot Fudge Peanut Butter Pie @ sugarapron.com for full instructions.